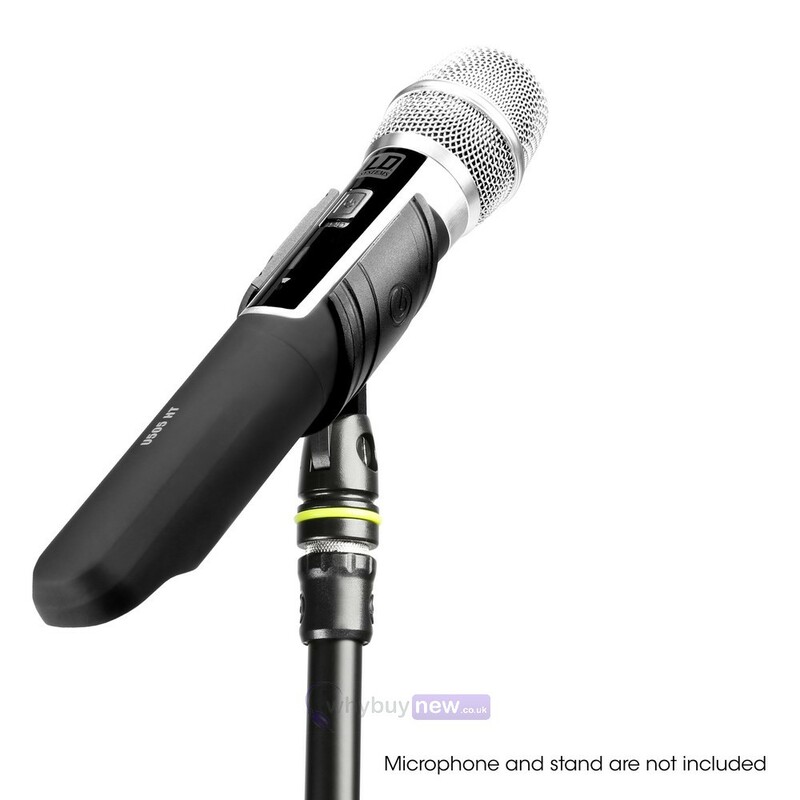 Handheld Wireless Microphone Clip | Comes with 5 Year Warranty! 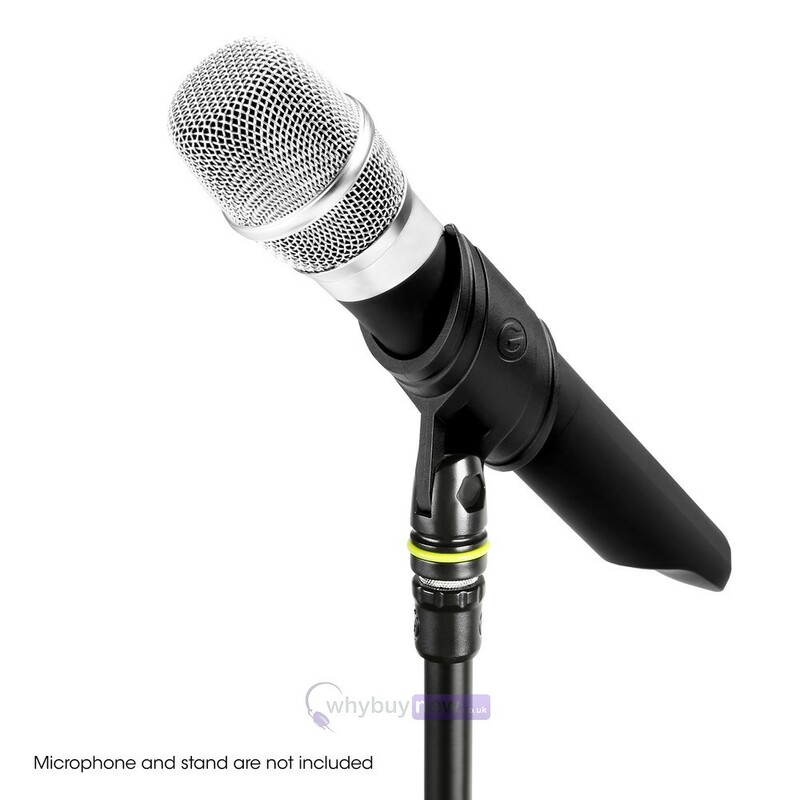 The Gravity MS CLMP 34 is a handheld wireless microphone clip that will keep your microphone secure and in place on a stand leaving your hands free from holding the microphone. 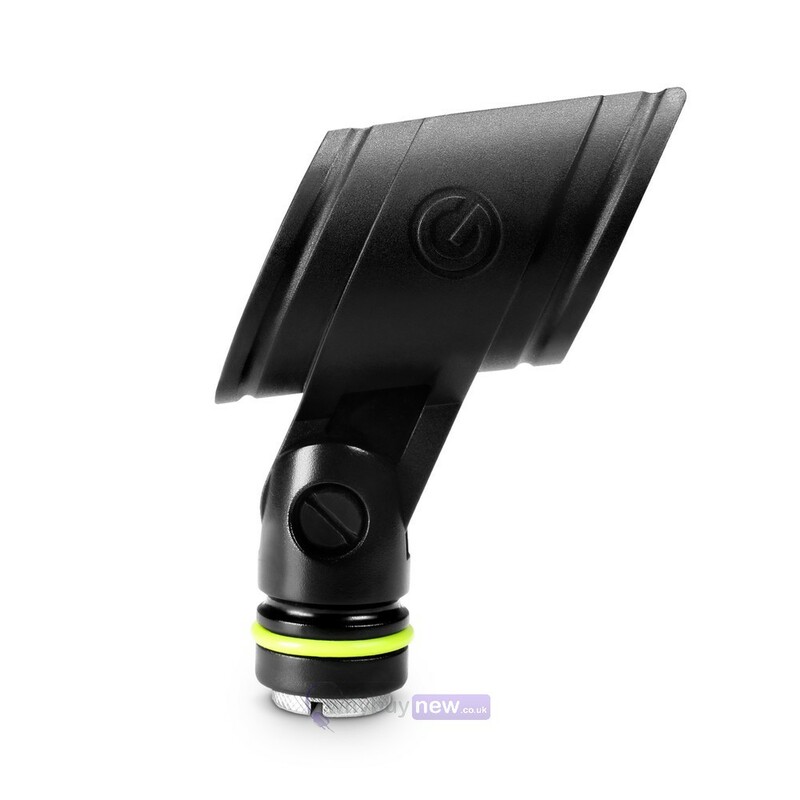 The Gravity MS CLMP 34 will fit all microphone stands and boom arms and comes with a 3/8" adapter to assist with this. 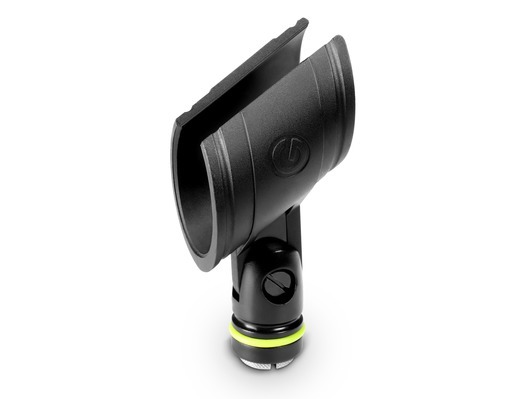 This microphone clip accommodates most handheld wireless microphones with shaft diameters ranging from 34 to 42 mm. 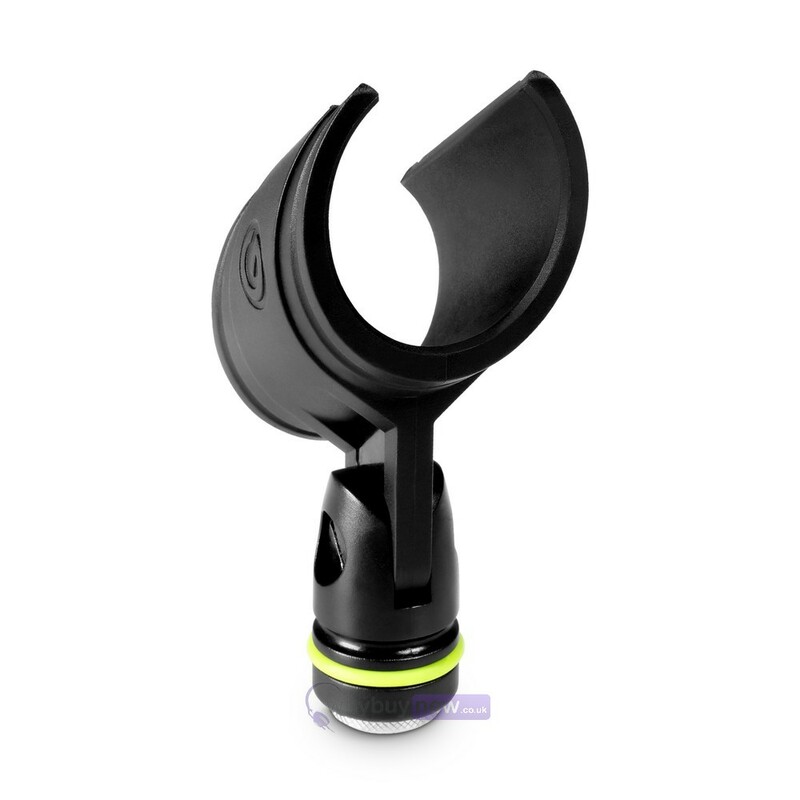 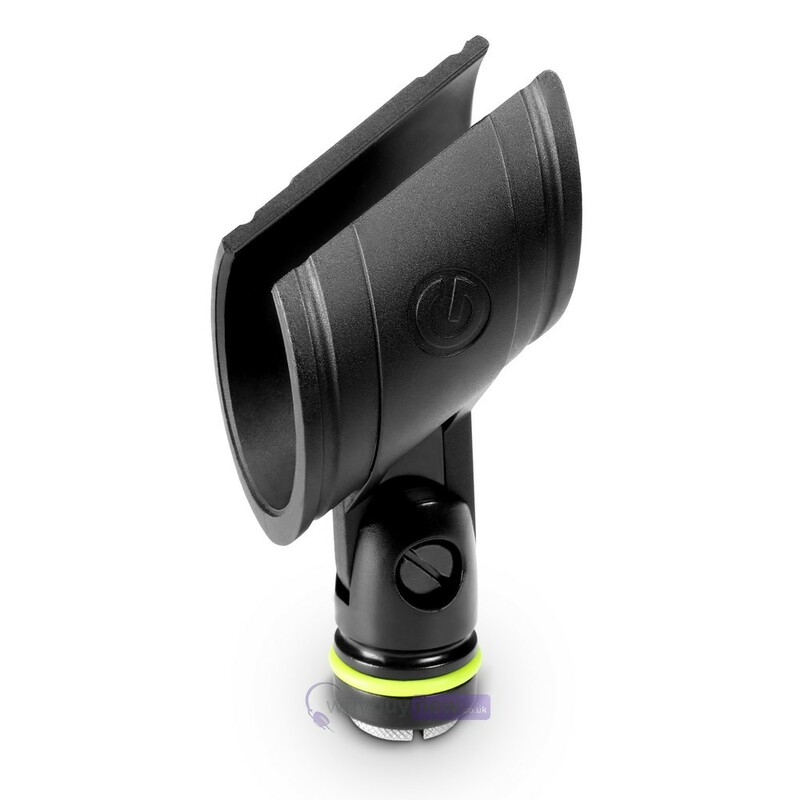 Made of unbreakable high-quality elastic material, it firmly holds your mic and tilts for perfect positioning. 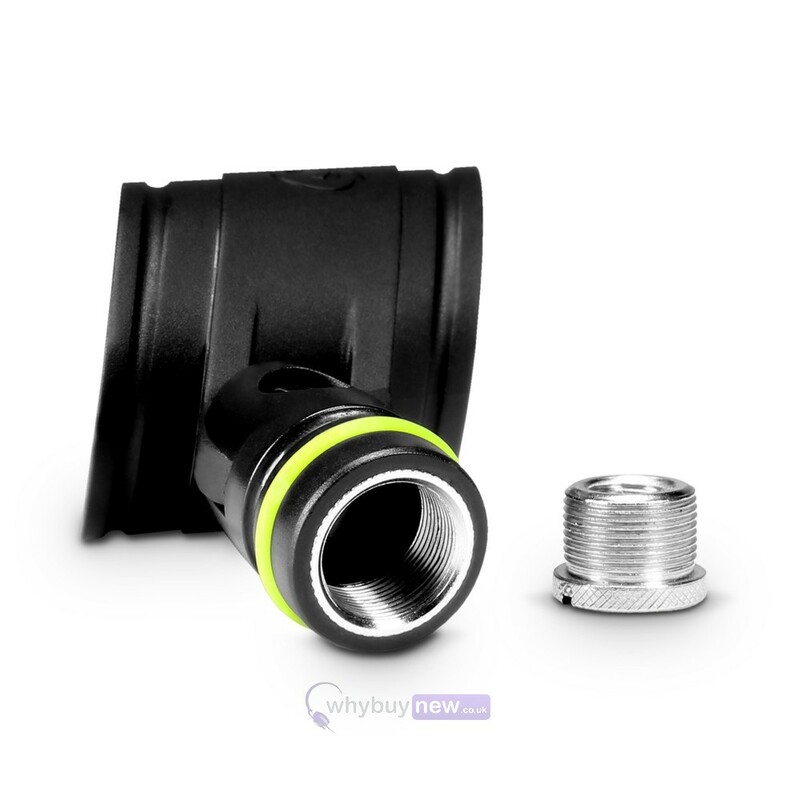 The clip has a standard 5/8" female thread and includes a 3/8" adapter to fit all mic stands and boom arms.